You have a choice of three payment gateways and they all require you to initiate an account with a certified Vega Gateway Provider. 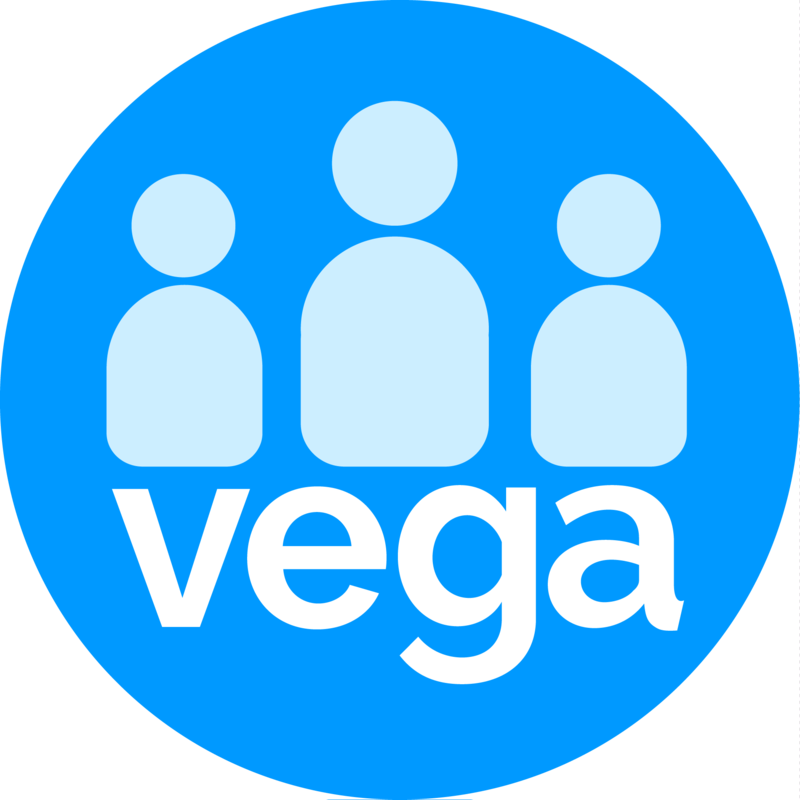 If you already have a gateway account with one of the certified providers, you may simply enter your credentials into Vega and your gateway will be live. YOU MUST HAVE A GATEWAY SELECTED before your web widget/donation page is live.